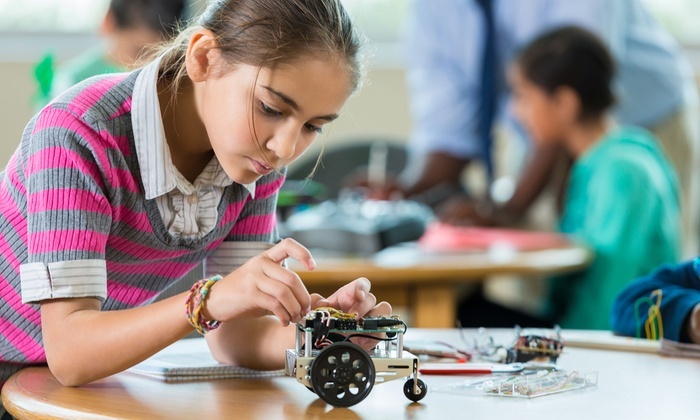 Interest of robotics is being build up in kids and higher age of students. Robotics basic is course to understand all concept of Robotics. I-Tech system provide basic robotics training for group of students. Key features of this course are explain below.